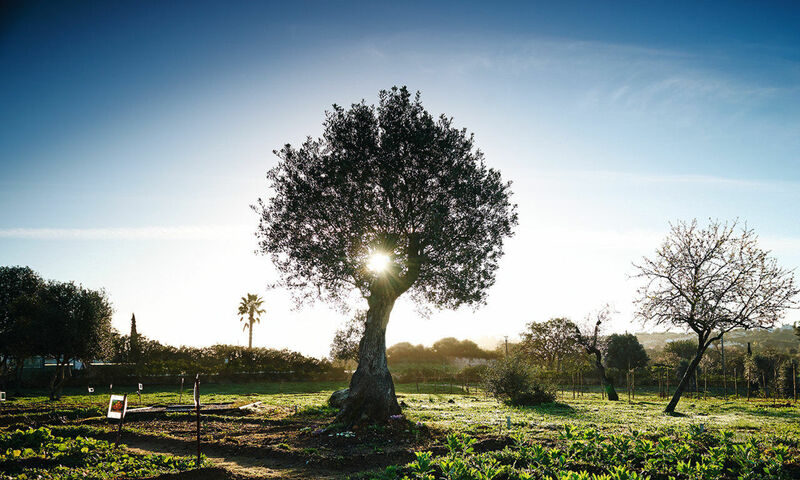 Freehold purchase of the property at Vale d'Oliveiras helps you to achieve your residency criteria for Portugal's Non-Habitual Residents tax regime. In addition, you can combine this with the option to earn rental income from your apartment. As a Non-Habitual Resident you are exempt from personal income tax on almost all non-Portuguese income. This includes pensions, rental income, capital gains on the sale of real estate, dividends, interest and royalties. Furthermore, you qualify for a flat 20% income tax rate on personal salaries and business income arising from high value-added activities of a Portuguese source. Activities should be of a scientific, artistic or technical nature. To become tax resident in Portugal you need to maintain a property there as your habitual residence during each day of the Portuguese tax year. Or spend 183 days or more in the country for the same period. NHR status is given to you for 10 years. as long as you were not tax resident in Portugal during the previous five years.